OK, y’all. I know it’s late, but are you ready for the single most important post I have ever written on this blog? It’s short and sweet, but get ready, because here it comes. Let me tell you a story of something that happened tonight. It’s the story of how a playing card became one of my most prized possessions. It was a beautiful Christmas Eve, and I was spending it in one of my favorite places in the world – the farm that my boyfriend calls home. Carols had been sung, dinner had been enjoyed, and the living room was packed with loved ones. 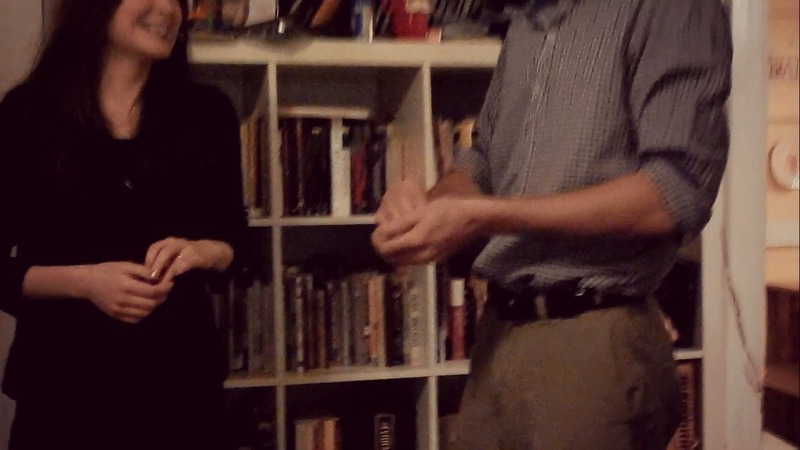 Being an excellent magician, my boyfriend performed a few tricks for us. For the final trick, he called me up to assist him. He had me write my initials on a card, fold it up and place it between my teeth. He wrote his own initials on a different card, folded it and placed that one in his mouth. A few moments (and some magic) later, he took the card out of his mouth and instead of his initials written on the face of the card, mine were revealed. The living room erupted in oohs and aahs. “Now take yours out and unfold it,” he said. I did so and gasped. His initials were written on the card. Needless to say, I said yes. 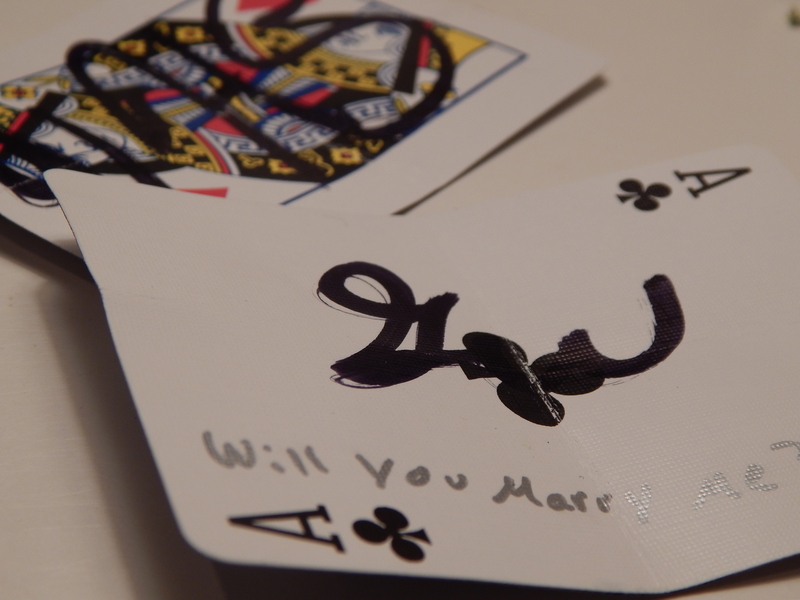 And that’s the story of how I got a playing card, a ring and a fiance for Christmas. I just set the DVR to record the classic “A Christmas Story,” but yours is the best Christmas story! True stories are almost always better. 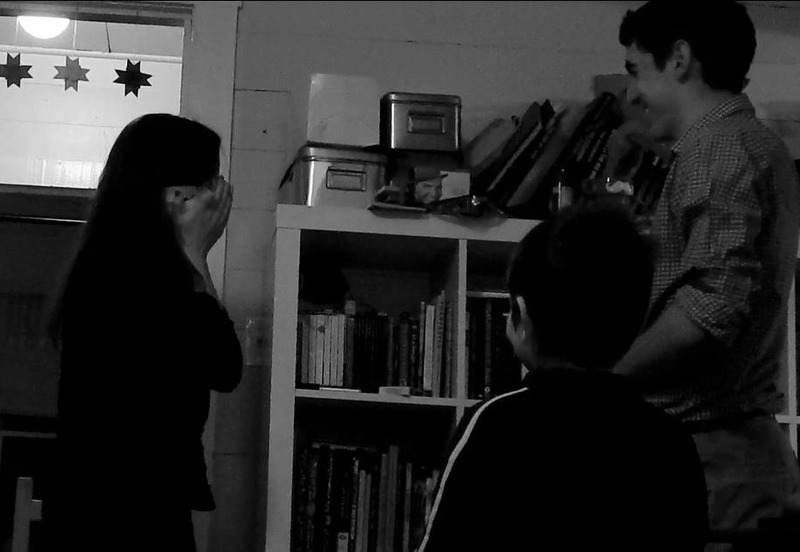 I’m so happy for you and Galen, and looking forward to having him in the family and getting to know him. Merry Christmas to you both! 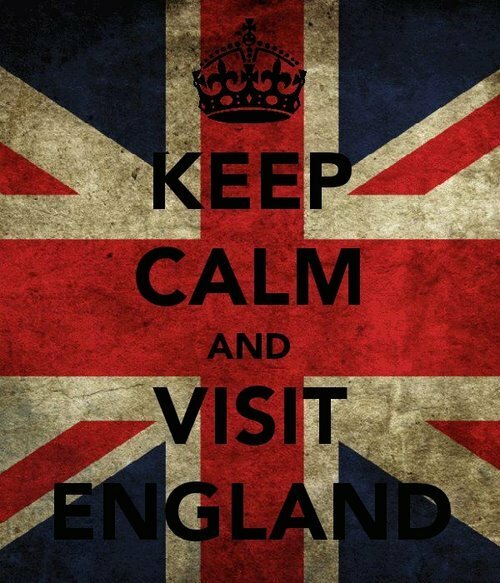 Oh, Victoria! That’s so exciting! What a wonderful Christmas present! I’m so happy for you! 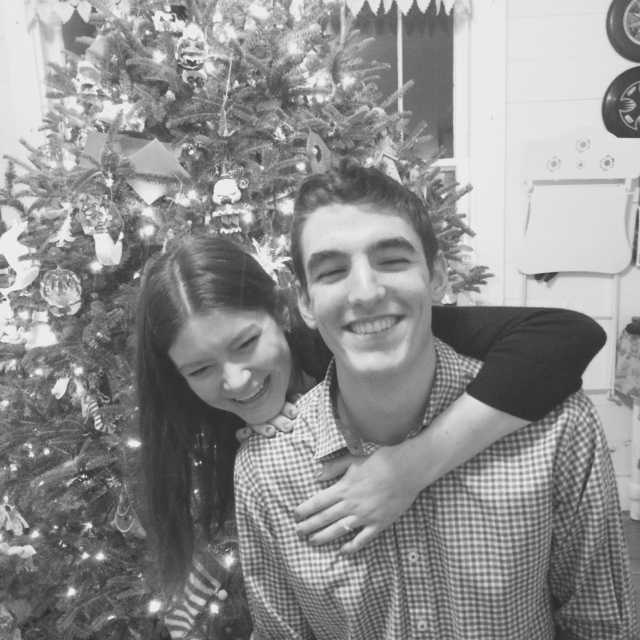 I love you and Merry Christmas! 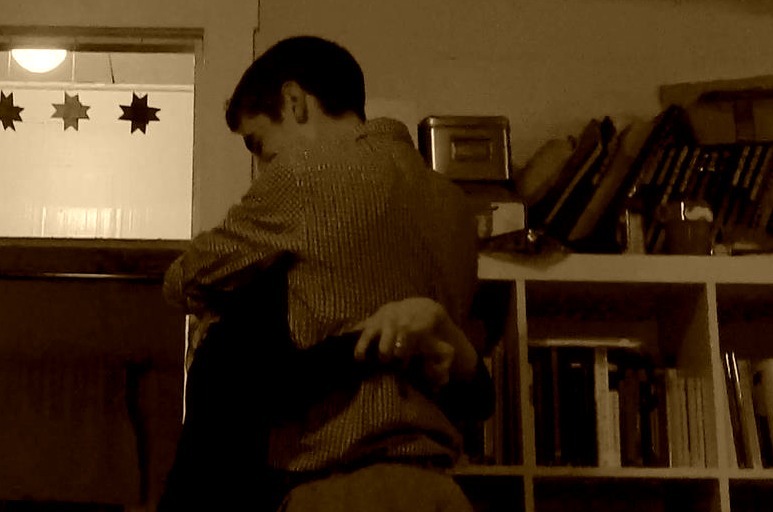 What a sweet way for Galen to propose! I am beyond happy for you, Victoria. Galen is obviously a very wise young man having chosen you. I wish you both a lifetime of happiness, joy & blessings from above. Merry Christmas to you and your family. Thank you all for your kind comments! Your encouraging words mean so much to me. I love you all. Merry Christmas!!! That’s the coolest proposal ever! Congratulations! 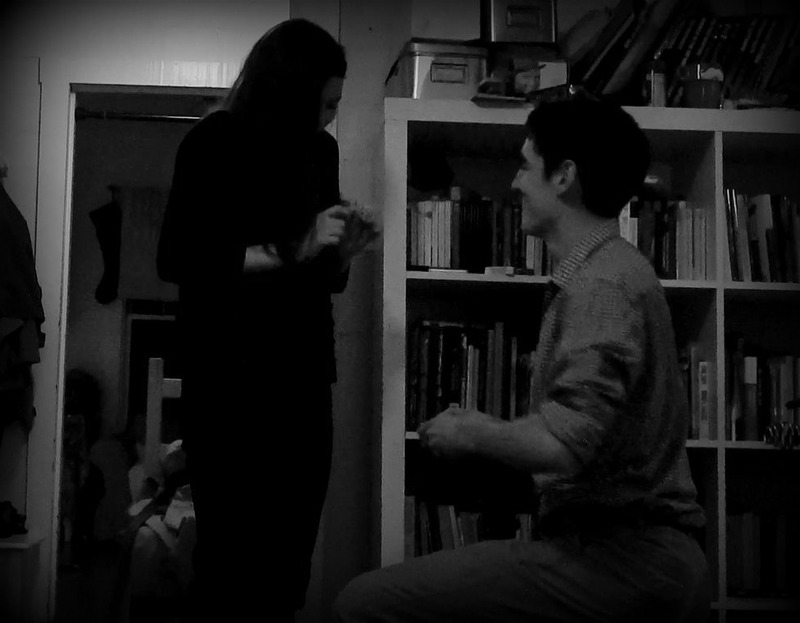 I was cleaning up after Christmas Eve dinner when TJ checked Facebook and saw Galen’s post announcing your engagement. 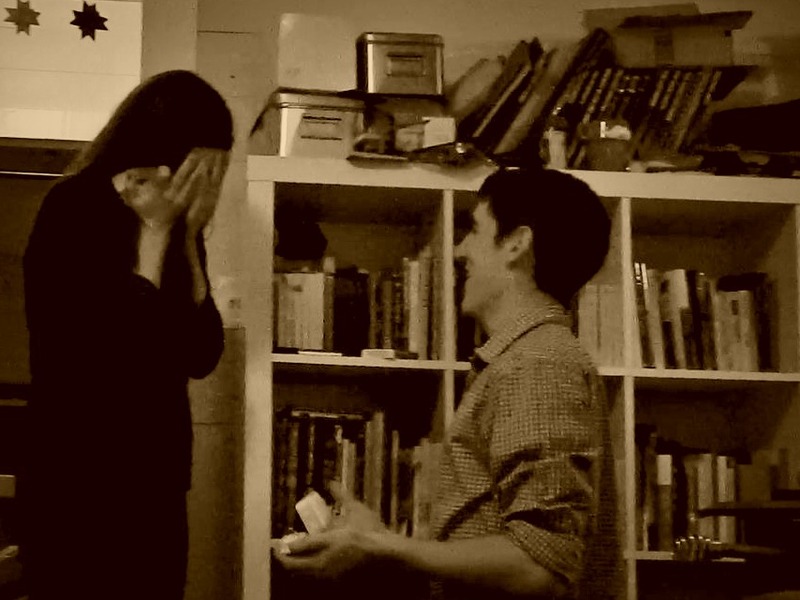 “Guys guys guys, Galen and Victoria are engaged!” he shouted–and my excitement levels still haven’t gone down yet, haha! I am so happy for you and Galen. May the Lord shower His blessings on both of you as you embark on this new adventure! 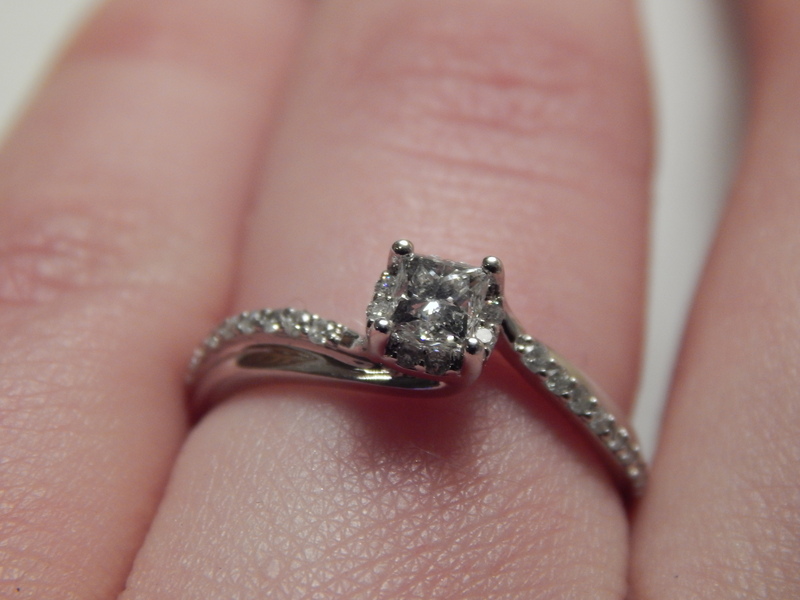 He’s getting one of the very best ladies in the world…..I can’t wait to meet him!! !